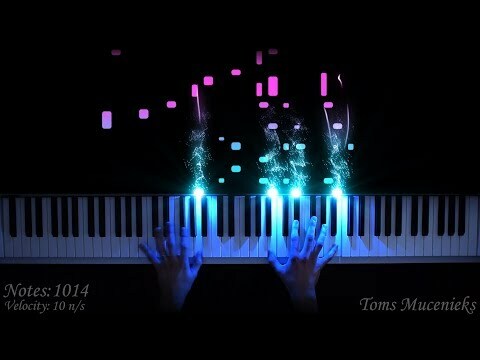 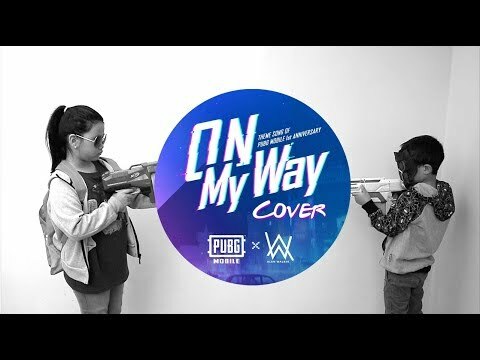 Submit your cover for a chance to win a prize! 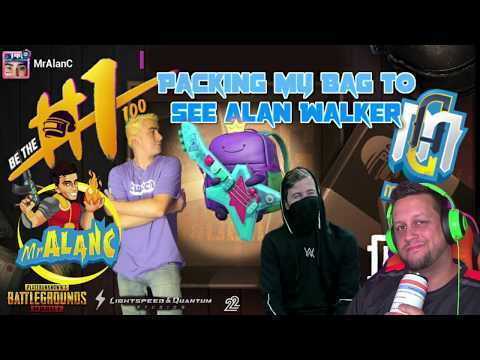 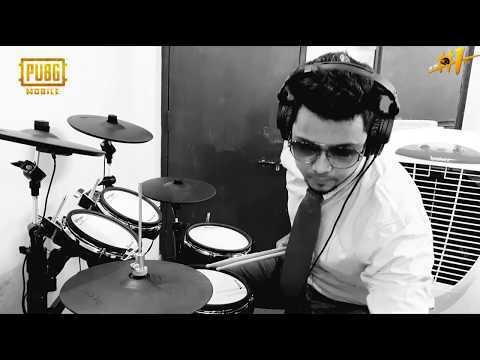 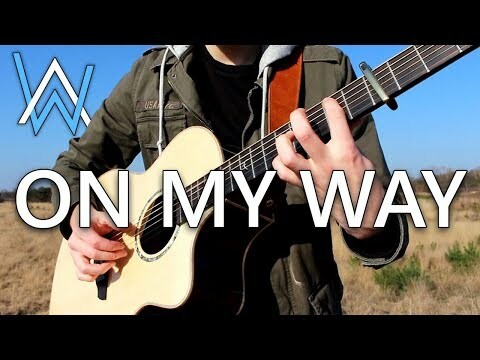 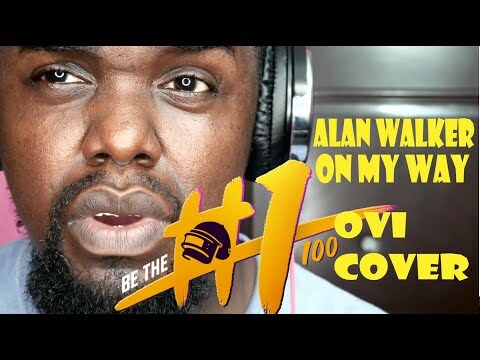 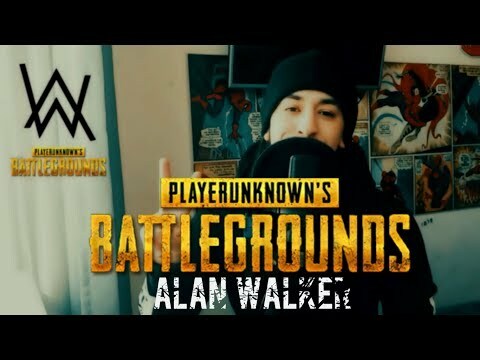 Alan Walker will choose 1 winner from the top 5 most voted contestants. 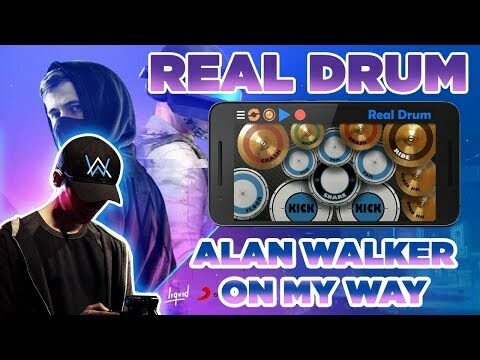 Two tickets to attend a live Alan Walker concert. 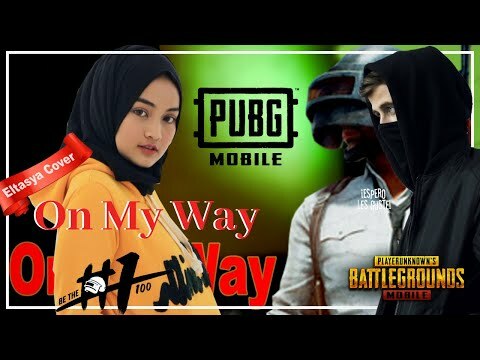 Two tickets to attend the PUBG MOBILE Club Open Global Final. 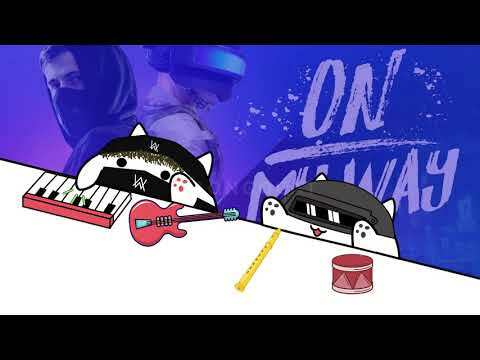 The voting poll is now CLOSED. 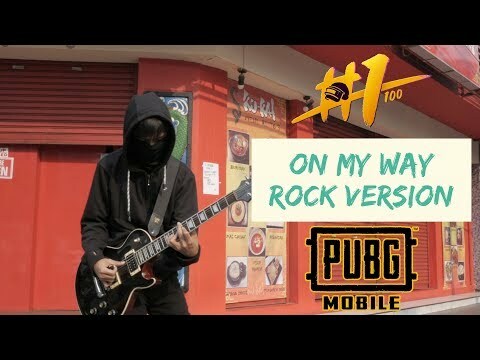 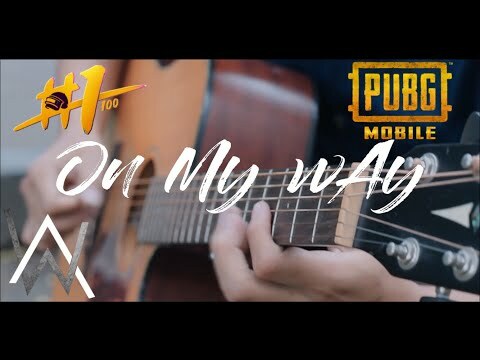 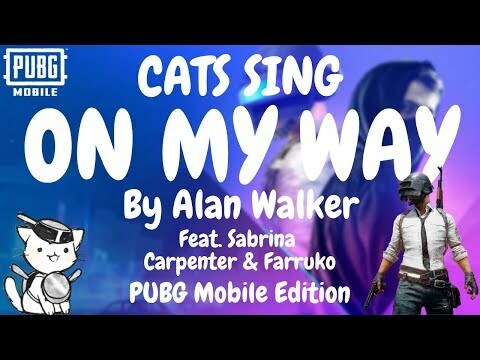 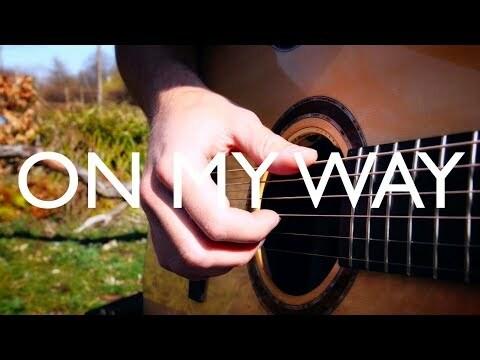 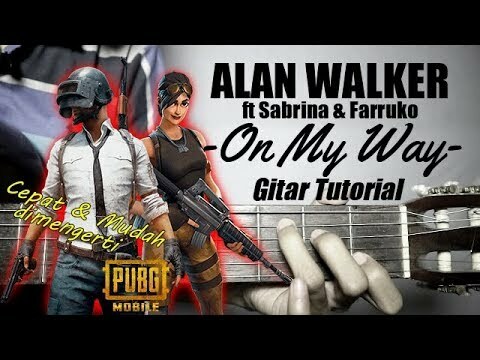 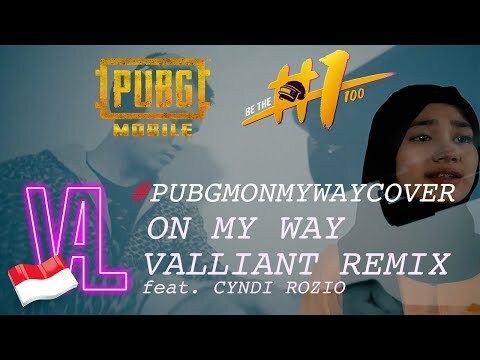 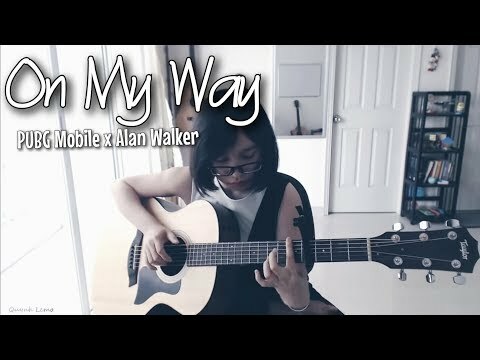 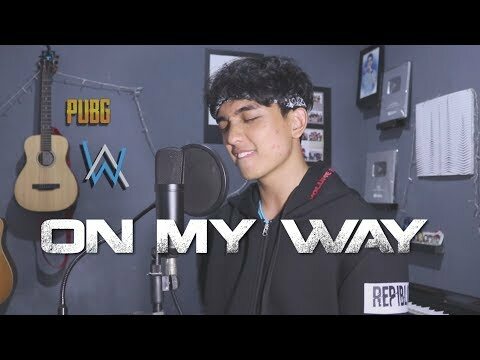 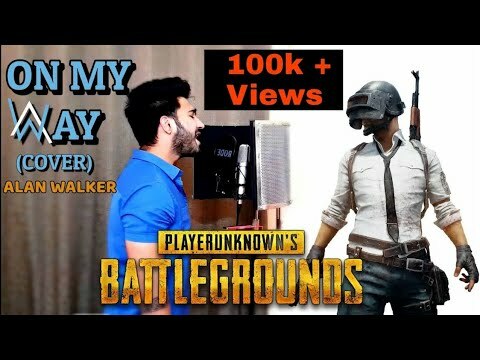 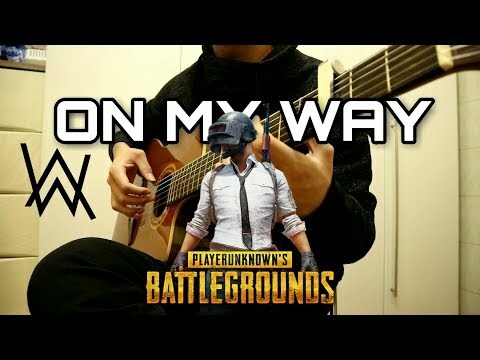 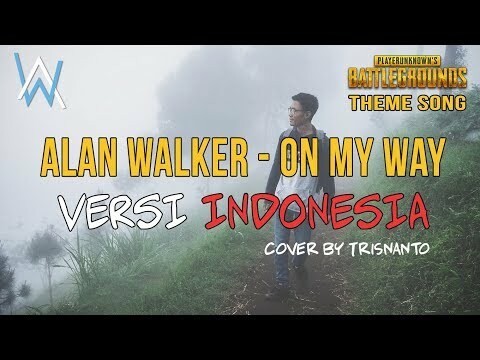 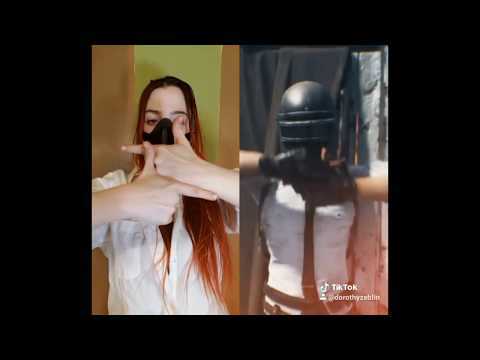 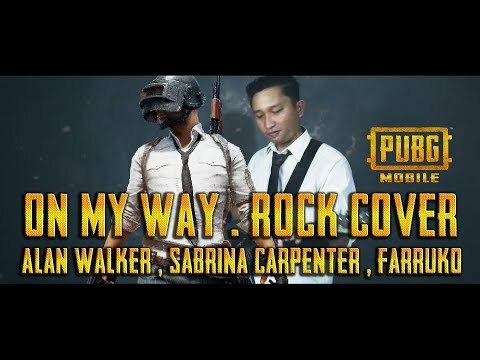 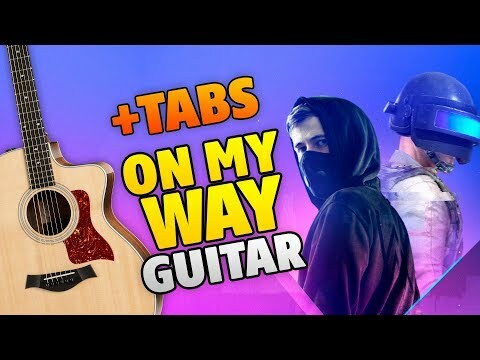 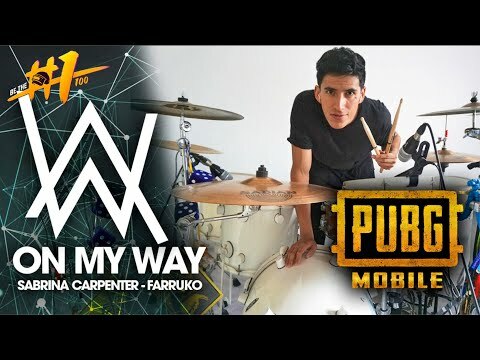 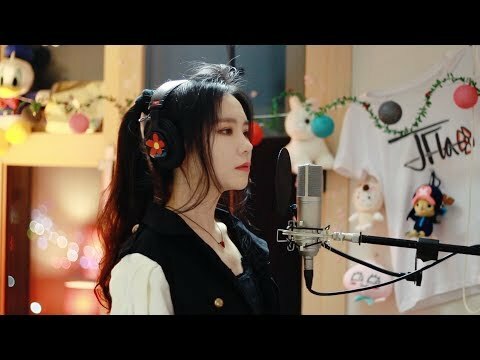 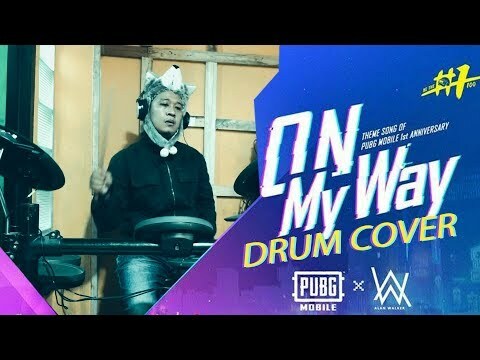 Add this download link in your social media posts if you truly love PUBG MOBILE and Alan Walker!